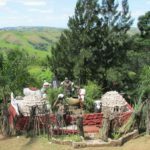 On the 23 rd February each year Khekheke performs the annual First Fruits ceremony (which was originally held by earlier Zulu Kings) at his homestead overlooking the Tugela River. 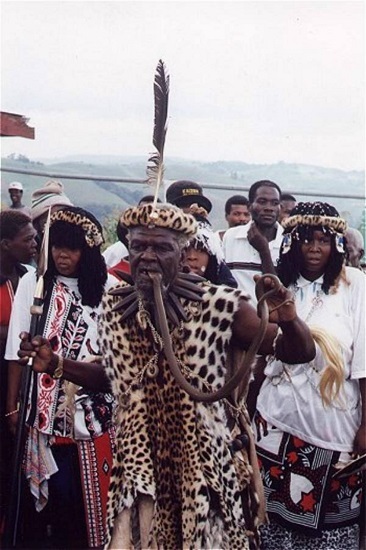 He has messages to impart and history to tell about his ancestor, King Diniswayo, and how he acquired his power over snakes as a young man. 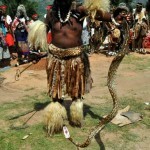 The ceremony involves many sangomas, whom he leads, whilst holding a few venomous snakes in his bare hands – and he puts the snakes’ heads in his mouth, demonstrating his power over evil. 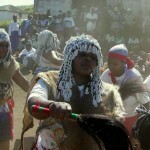 Much dancing and singing takes place, with the younger generation joining in with more modern songs and dance. 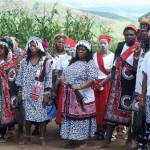 This is one of the very rare traditional ceremonies that still takes place today. 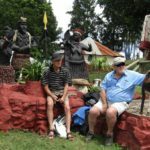 You can experience this ceremony first hand! 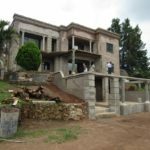 The tour leaves from Sugar Hill Manor on the 23rd of February every year. 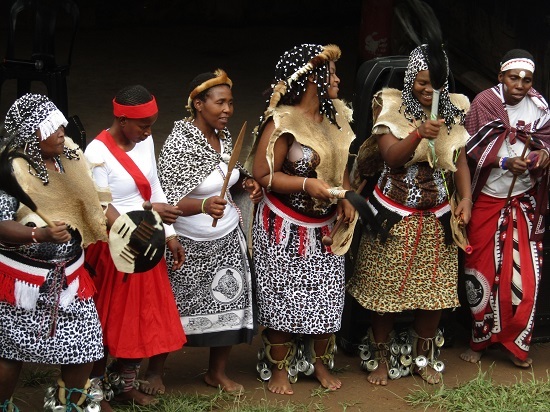 If you would like to experience this unique part of the Zulu culture, please contact info@eshowe.com or enquire here. Read more about Khekhekhe here.